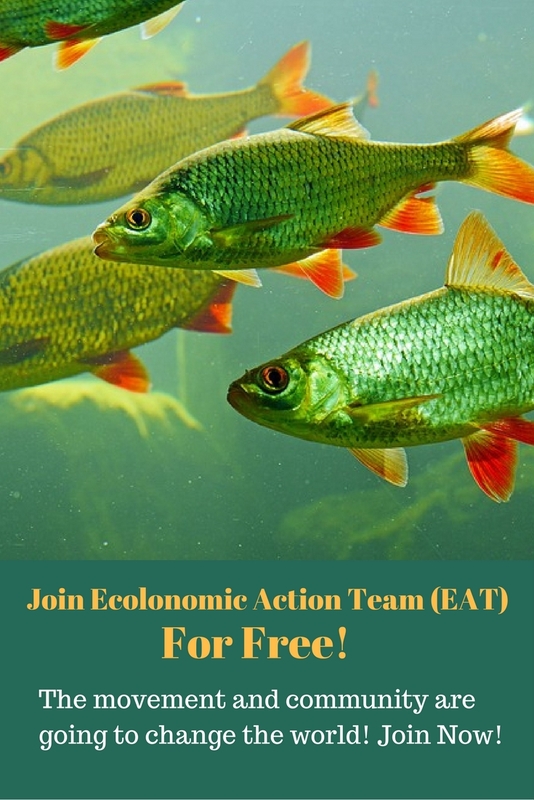 If you’ve got a fish farm, a backyard pond or a water garden, and you are raising fish, you would want to take special care of your pond during fall and winter. Taking care of your backyard pond can be a little difficult during the fall and winter seasons because of the falling leaves. Leaves can decay and pollute your water, and it may also throw off the ecological balance of your pond. Also, if you are living in a colder region, your pond water may completely freeze. We will discuss several ways to maintain your fish pond and keep your fish healthy during the fall and winter seasons. 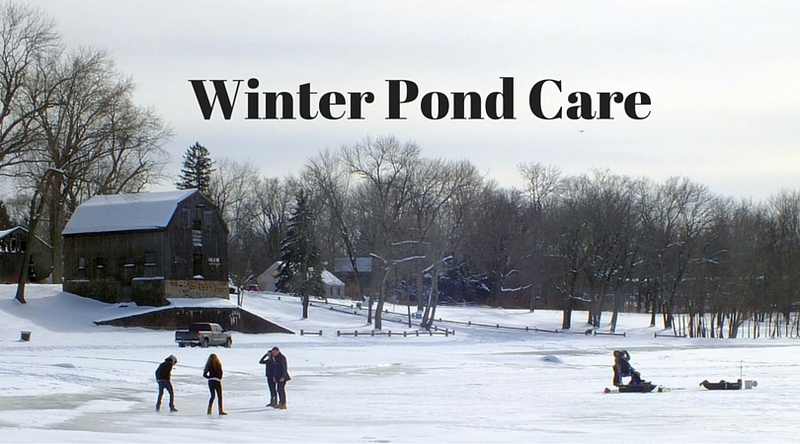 When fall and winter arrives, you need to get your pond ready for the change of weather. Cleaning your pool in the fall before winter arrives is better for your fish because they are healthy during the fall seasons compared to the winter seasons, when they become dormant. Winterizing your pond begins in the fall. Keeping fish in your natural water garden is an excellent way to grow your own organic food and also keep pets that are beautiful to see. When winter and fall arrives, you are often confused because a wide variety of chemicals and options are available and you may wonder what to use for your winter garden to keep your pond and fish healthy. People often wonder if it’s possible to keep fish healthy in their fish ponds all winter long using organic methods. 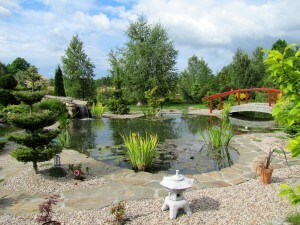 The answer is yes, you don’t need any harsh chemicals to keep your pond clean. Your fish can and will survive naturally in your pond during the winter, if you take some special care. 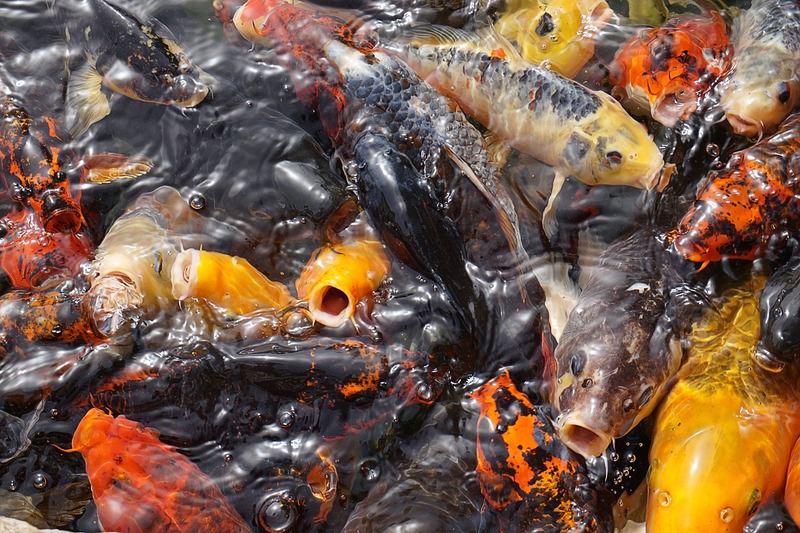 We will outline some of the things you need to do to keep your fish safe. Leaves can fall and accumulate in your pond and may pollute your water because rotten leaves release many harmful substances in the water. If you notice discoloration of your water, that’s the indication that your water is being polluted and needs to be filtered. For small ponds, covering your pond entirely with netting may prevent falling leaves and debris from polluting your water. To keep the water quality in check, it may be a good idea to get a water change before the winter to get rid of debris entirely from the pond. You can sift out excess slug and debris with a fine net. In cooler climates, shallow ponds can entirely freeze over. Deeper ponds will have a frozen surface. De-ice your pond at several areas to let toxic gases out and let oxygen in. Remove all dead or dying plants from your pond. Trim down all water plants and remove all excessive debris. It’s also a great time to divide, remove and repot plants so that they get a chance to heal. Click here to register for our FREE webinar, and get free stuff in the mail. We’d really appreciate your comments on this blog. It would also be cool if you visit our Facebook page and like our page. Thanks for reading, see you on our next blog!